Please contact the Parish Secertary if you have questions about registration. Receive Parish information and updates via email. Get the mass schedule for services on Ash Wednesday, Good Friday, Easter and Christmas. Sign up for our Parish Email List. 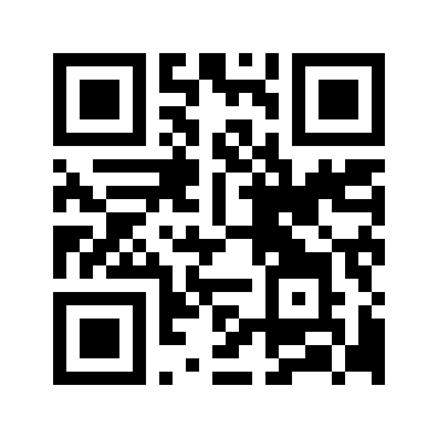 Scan the QR code below with your Smartphone or click here. We promise not to send lots of email, maybe one or two messages per month and your information will be kept confidential. Sign up today.